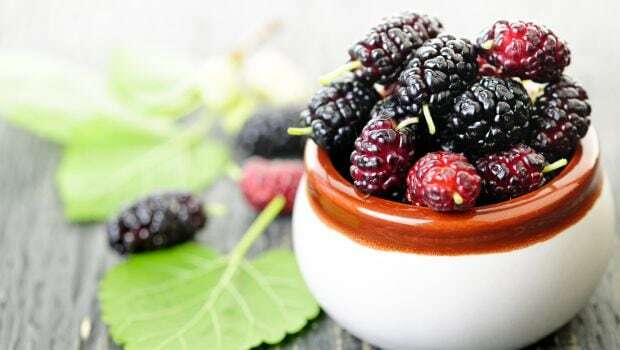 Consuming fruits like berries with high amount of plant producing chemical called flavonoids may slow lung function decline due to ageing, finds a study. Consuming fruits like berries with high amount of plant producing chemical called flavonoids may slow lung function decline due to ageing, finds a study. The findings showed that high consumption of the flavonoids reduced decline in lung function among both never smokers and those who had quit. "Our study suggests that the general population could benefit from consuming more fruits rich in these flavonoids like berries, particularly those who have given up smoking or have never smoked," said lead author Vanessa Garcia-Larsen from the Johns Hopkins University in Maryland, US. However, "for smokers, quitting remains the best thing they can do to protect their health," she added. In times of high levels of air pollution, doing some breathing exercises can help in transporting more oxygen to your lungs. Read here to know about this intense breathing exercise which you should do every day. The study, presented during the American Thoracic Society 2018 International Conference in San Diego, looked at anthocyanins -- natural plant pigments imparting red, blue, and purple colors to flowers, leaves, fruits, and some vegetables -- that was detected in lung tissue shortly after being ingested, and in animals models of chronic obstructive pulmonary disease (COPD). "The epidemiological evidence on the association between flavonoids and lung function is very scant. So we wanted to investigate whether dietary intake and anthocyanins are associated with lung function decline in middle-age adults," Garcia-Larsen noted. The study included data from 463 participants with an average age of 44. The participants completed a dietary questionnaire and underwent spirometry at enrollment and upon follow-up. 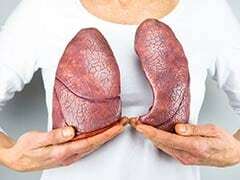 The researchers also analysed the association between anthocyanin consumption and lung function in smokers, non-smokers and those who quit smoking and found anthocyanin intake is not linked with lung function among smokers.